The revolutionary Dell Streak is schedule to hit AT&T stores any day now. In fact, you can now sign up to receive a text message from Dell when the pre sale of the Streak kicks off at AT&T. Sign up for Dell Streak pre sale alert here. This data phone trumps the new Samsung Captivate that just hit AT&T this week with it’s 4.3 in touch screen. And up to now, the Captivate was considered a monster of a handset compared to other more popular mobile phones. 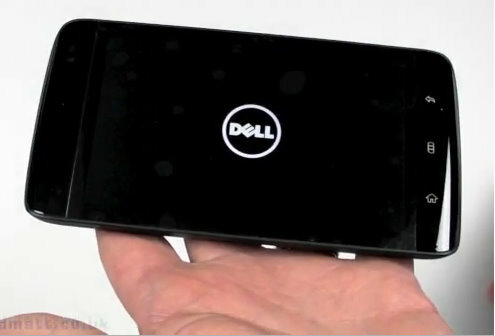 The Dell Streak, if it does in fact hit AT&T this week, will become AT&T’s fourth Android powered mobile phone behind the Samsung Captivate, HTC Aria, and the Google Nexus One phone. After the success in laptop business, and now in mobile industry it has been a good competition between the leading companies which are into android business.